The city was buzzing as museums, Government buildings and shops were all open for business. It was 9pm on Friday but this was no ordinary evening. 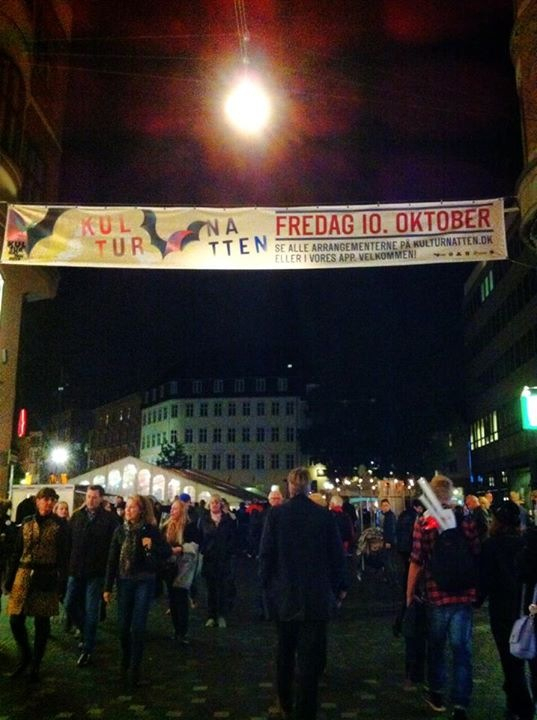 Welcome to København’s Kulturnatten 2014 – Copenhagen’s very own Culture Night. As we wanted our four-year-old son to experience this event, we couldn’t visit every attraction we would have liked. But what we did enjoy was great family entertainment. 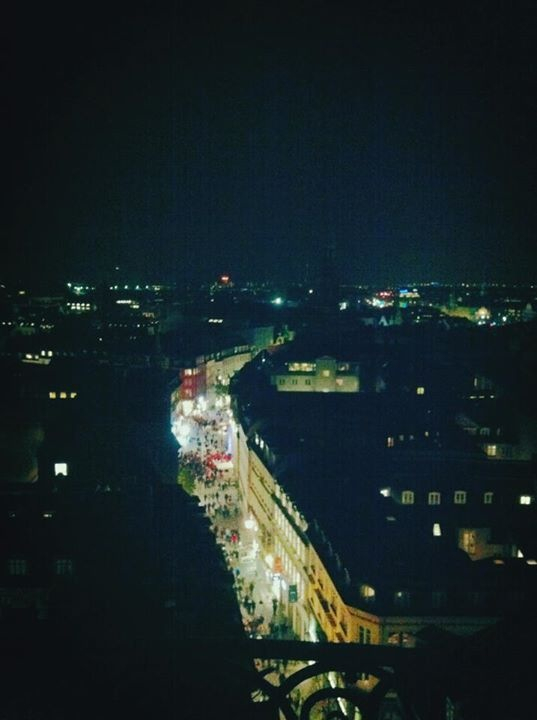 We climbed up the long and winding equestrian staircase to the top of the Round Tower (Rundetårn) and saw Copenhagen at night. 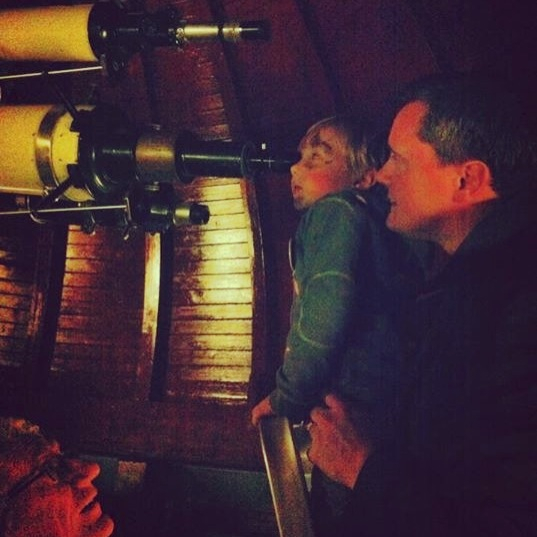 It holds Europe’s oldest observatory, where my son looked through an enormous telescope to catch his first close-up glimpse of the moon . The Round Tower also holds the beautiful Trinitatis chapel as well as a library for the scholars at the time. 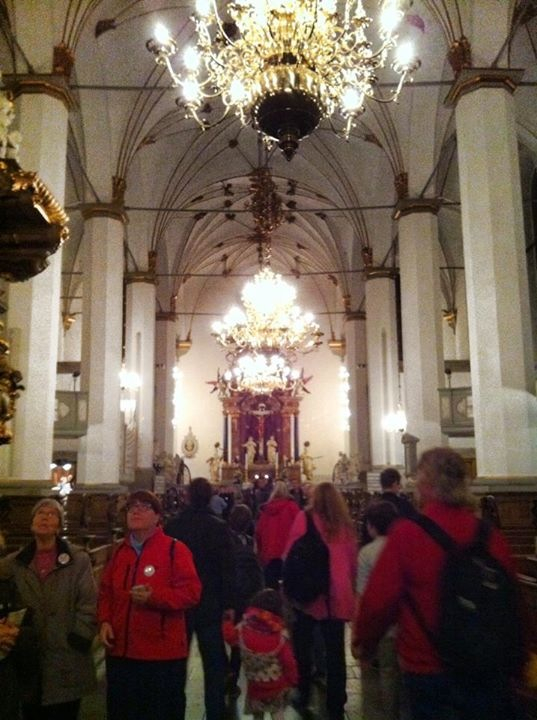 Both were open to visitors wanting to take part in this unique evening. 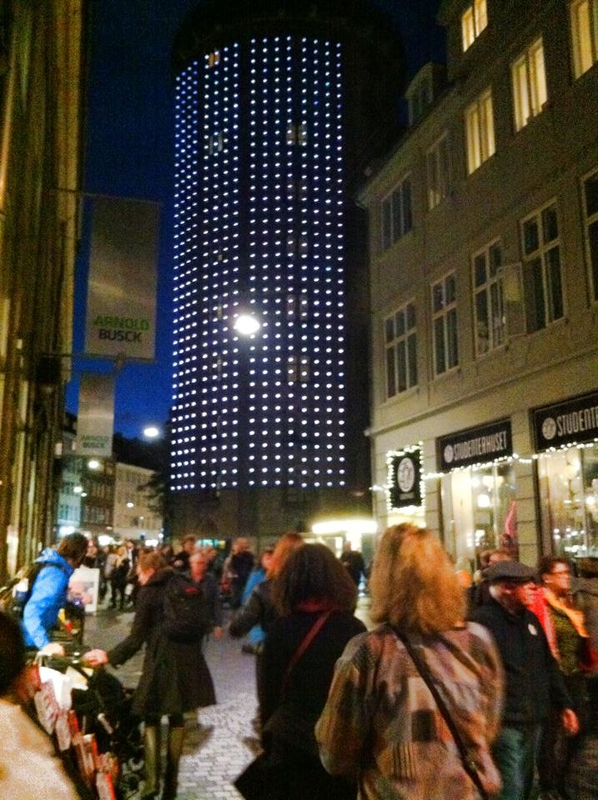 Over at the Danish Institute for Study Abroad (DIS), the American students had turned the courtyard into a haunted house. Outside there were fires to toast marshmallows and chairs where we could drink hot cider full of spices. 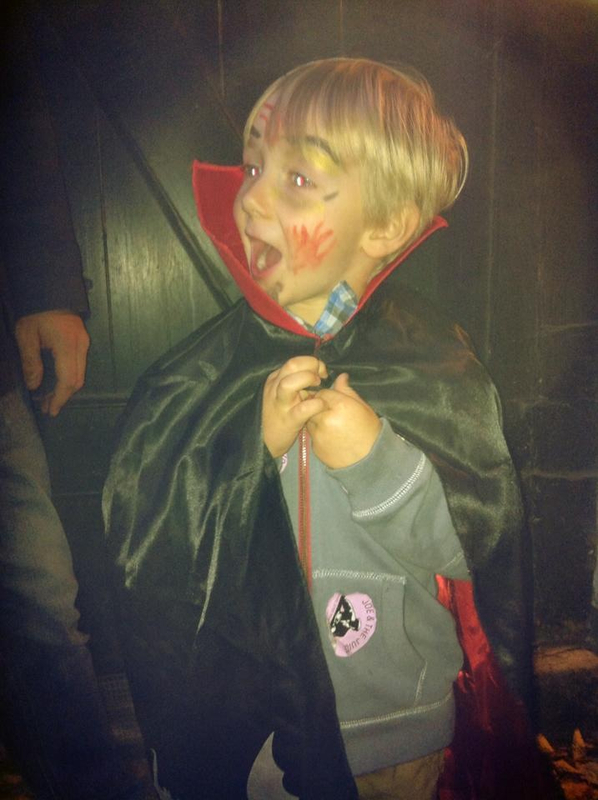 With students dressed as zombies, covered in fake blood and bits of intestine, it wasn’t quite what I had imagined for my son. 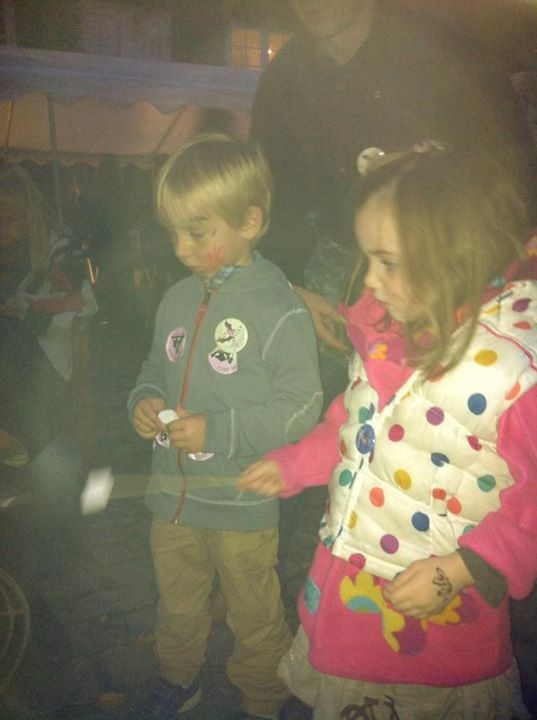 But he and his friend Charlotte, enjoyed it so much they went back for a second look. All over Copenhagen there was live music, street food and a carnival atmosphere. 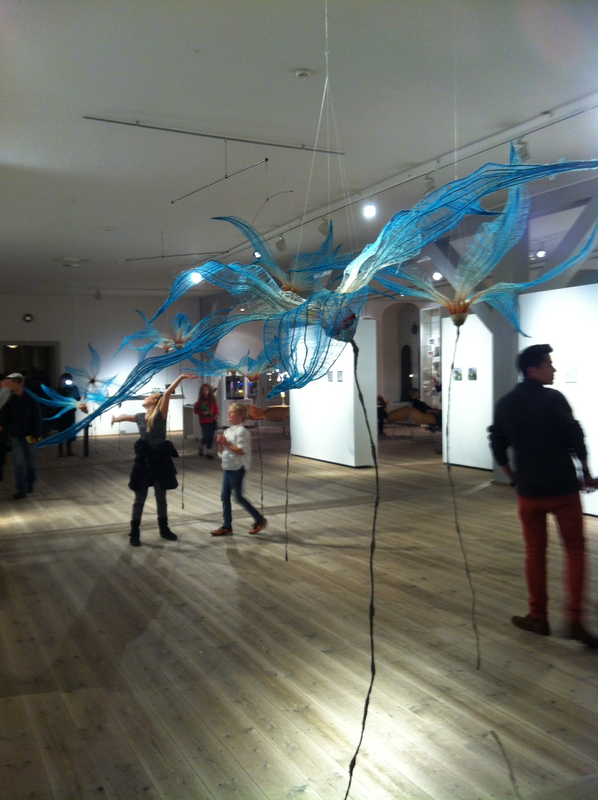 It was fantastic and all for 90 kroner per adult (roughly £10) or free for children. 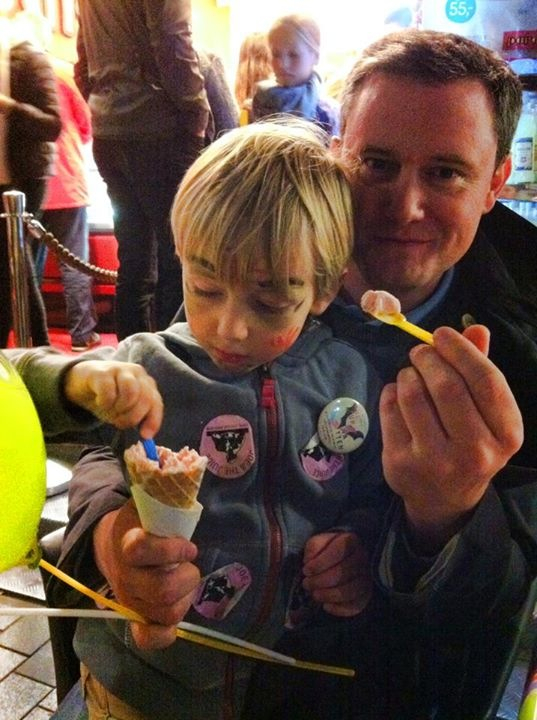 There’s no need for an excuse to eat ice-cream in Copenhagen! These events happen in other parts of the world but wouldn’t it be great if they were much more common? Because this is the way to get young and old interested in the culture and history of where they are living in a fun and entertaining way.